The Coalition Kids program (C.K) is an initiative created by The Showing Hearts Foundation to address the serious issues revolving around child education in schools, their pillars of support, anti-bullying/self -esteem awareness and overall child development within communities. Through a series of workshops, mentoring programs and events the children will receive the necessary supports in education, tutoring, after school programming, counseling, workshops, social help and a host of other assistance that will combat these concerns. 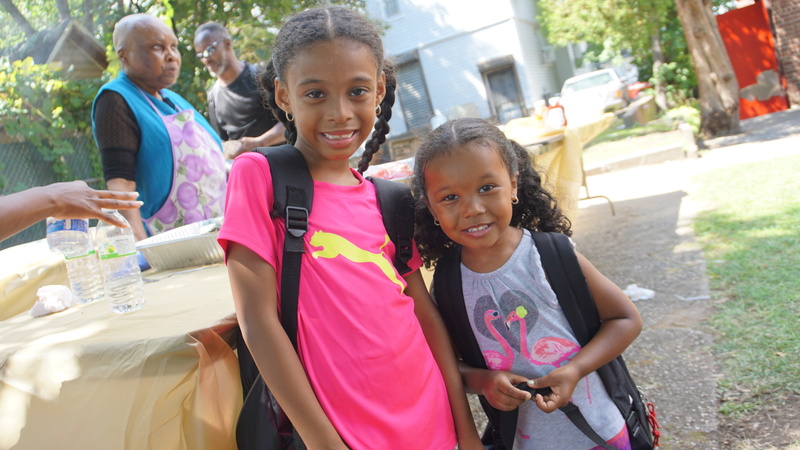 Each year to culminate Coalition Kids, The Showing Hearts Foundation hosts its annual AFTK (Anything For The Kids) back to School Supply Giveaway as well as its Holiday Giveaway. The Showing Hearts Foundation will work collectively and urge its members to actively take part in this program annually to maximize the efforts in shaping these young minds.